Indian smartphone market can be hailed as a battleground for mid-range smartphones and the OEMs who have their entire strategy based on offering budget phones. Xiaomi had set the trend with its Redmi series of smartphones and was later joined by a bunch of competitors. However, until 2017, there was not any brand that could shake Xiaomi from its top position. 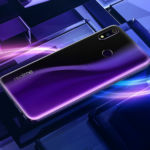 And then we witnessed a new brand entering the landscape, Oppo’s sub-brand Realme. It started the journey by offering budget phones with competitive specs and affordable pricing. 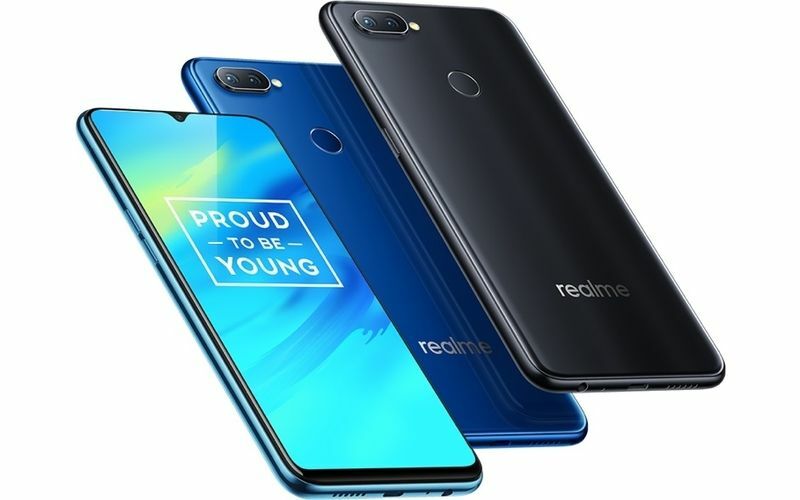 Now entering its second year in India, Realme recently revealed that it has garnered 4 million users in India. 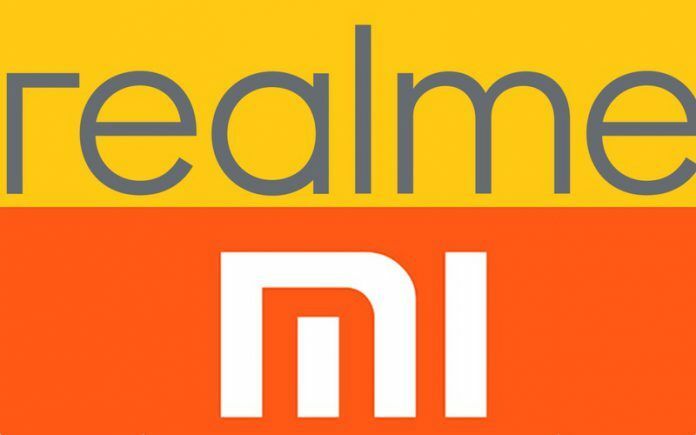 This means that in 2019 we are going to see an even intense fight between Xiaomi and Realme in the budget segment. To get a closer look at what the two OEMs are up to, we are comparing their latest phones to gauge how close their competition has reached. We are comparing the Realme 2 and the Realme 2 Pro with the Xiaomi Redmi 6 and the Note 6 Pro. One of the deciding factors for a phone to become an overnight success in India is its price tag. The Realme 2 price in India is INR 9,499 for the 3GB RAM + 32GB storage variant and 10,999 for the 4GB RAM + 64GB storage variant. 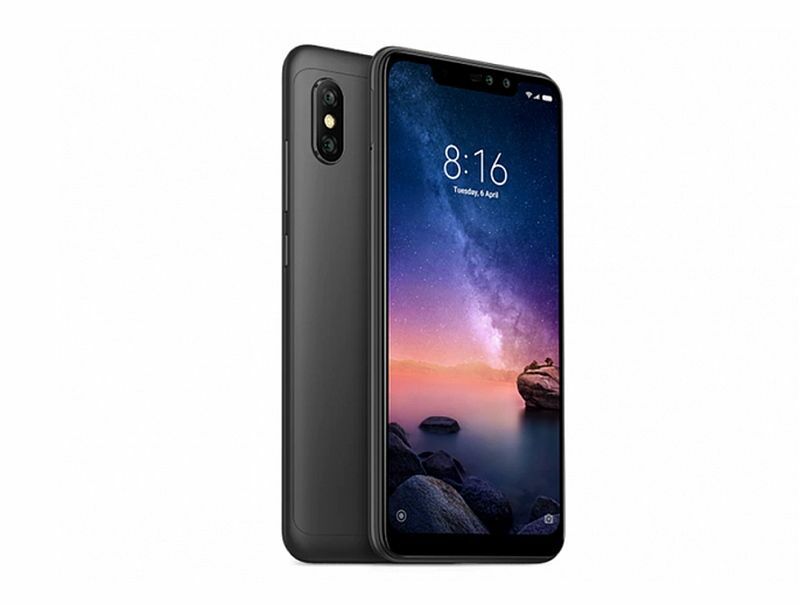 The Xiaomi Redmi 6 price in India is INR 7,999 for the 3GB RAM + 32GB storage model and INR 9,499 for the 3GB RAM + 64GB storage model. 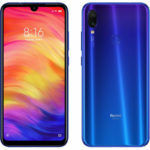 While the Redmi 6 is cheaper than the Realme 2, the latter is stacked with 4GB of RAM in the top variant, which is INR 1500 costlier than the Redmi 6 Pro’s top variant. The Realme 2 Pro price in India starts at INR 13,990 for the 4GB RAM + 64GB storage model, INR 15,990 for the 6GB RAM + 64GB storage model, and INR 17,990 for the 8GB RAM + 128GB storage model. The Xiaomi Redmi Note 6 Pro price in India starts at INR 13,999 for the 4GB RAM + 64GB storage variant and INR 15,000 for the 6GB RAM + 64GB storage variant. There is a very slight difference between the pricing of these phones. 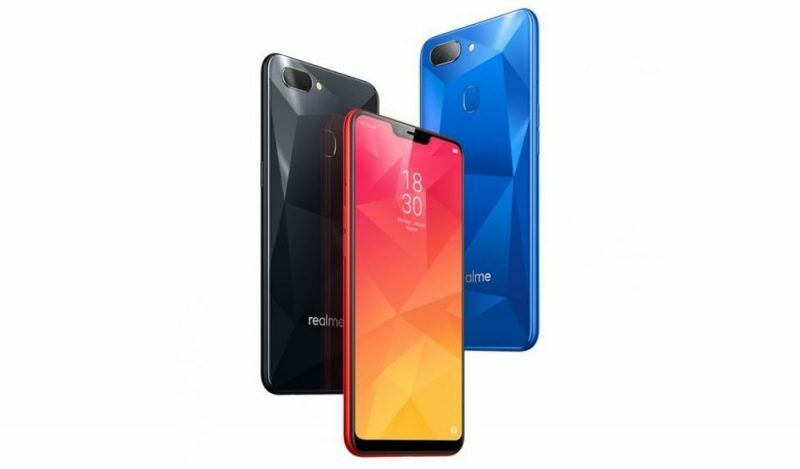 Starting with the display and design of all the four phones, the Realme 2 features a sleek glass design and a notched 6.2-inch HD+ display at 1520 x 720 pixels resolution while the Redmi 6 has a 5.45-inch HD+ display with 1440×720 pixels resolution. Going entirely by design, we think that the Realme 2 offers a more modern design with diamond cut pattern on the rear panel that goes hand in hand with the current trend. Moreover, it has a bigger screen than the Redmi 6. 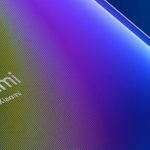 In terms of design, Xiaomi did not take a leap of faith and chose to stick to its previous design pattern that also embraces more bezels and does not really tings with the current design trends. 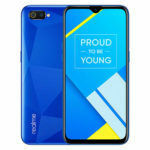 The Realme 2 Pro is an enhanced version of the Realme 2 and comes with a 6.3-inch display that has an FHD+ resolution at 1080×2340 pixels and 90.8 percent screen-to-body ratio, all hail the dewdrop notch instead of the traditional notch that we saw on the initial Realme smartphones. The rear panel on the Realme 2 Pro is glossy that has a glass-like feel to it and is even sturdy. 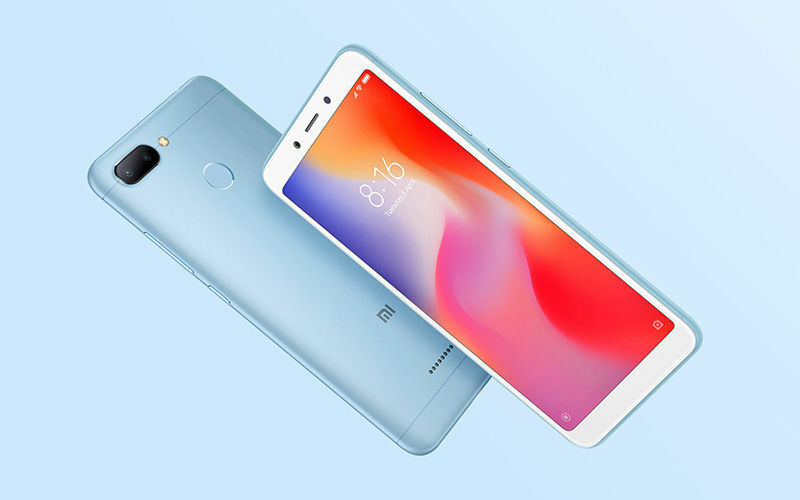 The Redmi Note 6 Pro has a glass and metal design with an aluminum back panel that conforms to its predecessor, i.e. the Redmi Note 5 Pro. It has a 6.26-inches display with an FHD+ resolution. It has a conventional notch on top that houses the front camera alongside other sensors. Both the Realme 2 Pro and Redmi Note 6 Pro have FHD+ resolution but the Realme 2 Pro takes the lead with its better design and smaller notch. Concerning performance, the Realme 2 gets Qualcomm’s budget SoC, the Snapdragon 450 paired with 3GB/4GB of RAM and 32GB/64GB storage, as per the variant. The Redmi 6, on the other hand, comes powered by a MediaTek Helio P22 processor with 3GB/4GB of RAM and 32GB/64GB storage, variant-wise. Both the phones have a microSD card slot that enables the further storage expansion. The difference here lies in the chipsets. While the Snapdragon 450 is one of the best for budget phones, the MediaTek Helio P22 is more power efficient. Also, the Helio P22 is based on the 12nm manufacturing process while the SD450 is based on the 14nm fabrication. We believe that both the phones will perform at the same level, but the Redmi 6 will have a slight edge over the Realme 2. For software, the Realme 2 Android 8.1 Oreo-based ColorOS while the Redmi 6 runs Android 8.1 Oreo-based MIUI 9.6. When compared, we think that the MIUI does a better job than the ColorOS. The Realme 2 Pro, on the contrary, is powered by an octa-core Snapdragon 660 chipset with 4GB/6GB/8GB RAM and 64GB/128GB storage, depending on the variant. The Redmi Note 6 Pro is powered by an octa-core Snapdragon 636 processor with 4GB/6GB of RAM and 64GB/128GB storage, as per the variant. On the software side, the Realme 2 Pro ships with Android 8.1 Oreo-based ColorOS 5.2 while the Redmi Note 6 Pro runs Android 8.1 Oreo-based MIUI 10. Between the two, we think that MIUI has a better interface than the ColorOS. The Redmi Note 6 Pro (review) would have made up for one of the best deals if it was launched before the Realme 2 Pro. The SD636 chipset in the Redmi Note 6 Pro seems underpowered in front of the SD660 chipset on the Realme 2 Pro, the SD636 is an efficient and powerful chipset but the SD660 tops it when it comes to speed and optimum gaming performance. In the camera department, both Realme 2 and the Redmi 6 offer dual rear cameras. The Realme 2 sports a 13MP+2MP dual rear camera setup with an LED flash while the Redmi 6 has a 12MP+5MP dual camera setup on the rear also paired with an LED flash. It’s worth noting that the secondary lens in the dual camera setup is for portrait mode, which leaves us with the primary lens that runs the show. 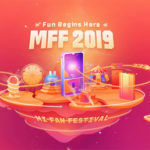 Realme 2’s primary sensory is 1MP ahead of the Redmi 6 in this case. Coming to the front cameras, the Realme 2 has an 8MP selfie snapper whereas the Redmi 6 has a 5MP selfie shooter. Realme 2, yet again, takes the cake here. Battery-wise, the Realme 2 has a 4,320mAh battery which is larger than the Redmi 6 that settles for a 3,000mAh battery. Coming to the imaging segment of the Realme 2 Pro and the Redmi Note 6 Pro, the former has a 12MP + 5MP dual camera setup while the latter has a 16MP + 2MP dual camera setup on the rear. While the Realme 2 Pro wins with a slight margin in terms of the primary lens, it is the front camera setup that makes the Redmi Note 6 Pro an overall winner of the segment. The Redmi Note 6 Pro has a 20MP+2MP dual camera setup on the front, whereas the Realme 2 Pro settles for a single lens 16MP camera on the front. Concerning battery capacity, the Realme 2 Pro has a 3,500mAh battery sans fast-charging support. The Redmi Note 6 Pro takes the lead with a bigger 4,000mAh battery with support for Qualcomm Quick Charge 3.0. As one can gauge from the comparisons drawn above, we can conclude that Realme is not playing a bluff here. The brand has given a tough fight to Xiaomi. It is quite apparent that both the Realme 2 and the Realme 2 Pro are worthy contenders to the Redmi 6 and the Redmi Note 6 Pro. 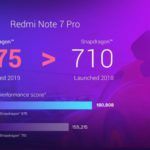 Maybe it is time for Xiaomi to up its game as Realme is steadily climbing the success charts in India. What’s your take on both the brands? Which one would you prefer and why? Share your thoughts with us in the comments section below.